Reduced! Waterfront Showplace - Newly Painted Kitchen!! Cabinets painted white to brighten Kitchen! 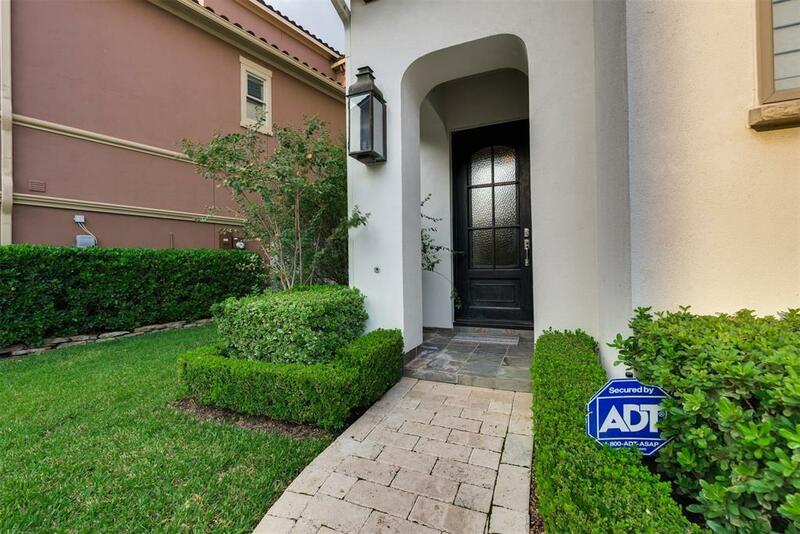 Nestled in upscale Lake Pointe Gated Community. 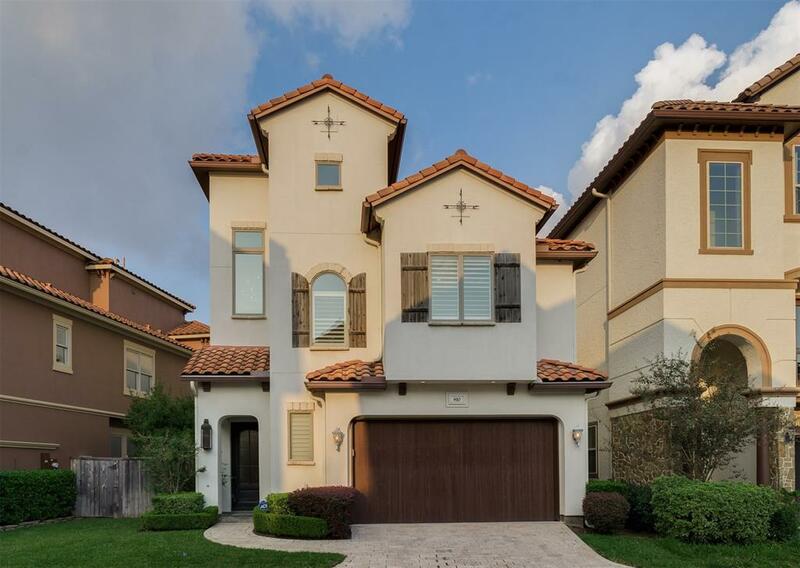 3-story Mediterranean style features Tile Roof and Gorgeous Views of Water. Dining & Wine Grotto First floor along with Study w/beautiful built-ins. Extensive upgrades! Fully appointed Chef's island kitchen features built-in frig, GE oven,cook-top. Breakfast Niche overlooks water & Breakfast Bar. Pantry with Built in Shelving System. Second floor w/Wood Floors features new Travertine Floors in Master & Secondary Baths. Closet system in large Master Closet, Sitting Area/Beverage Bar. Third Floor Game Room, Wet Bar. 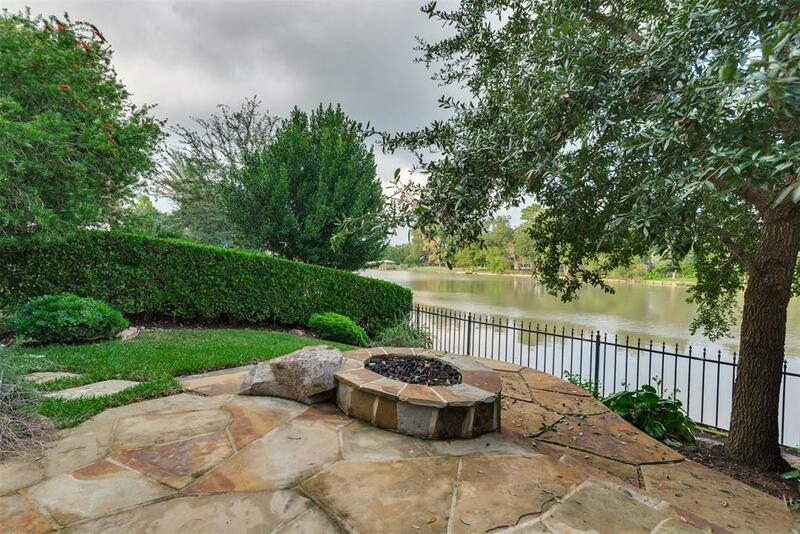 Water Fountain, Fire Pit, great landscaping in backyard w/fabulous Water Views. Water Softener, Vacuum System, Mosquito System Back & Side Yards. Plantation Shutters, Storage Cabinets added to Garage w\Epoxy Floor. 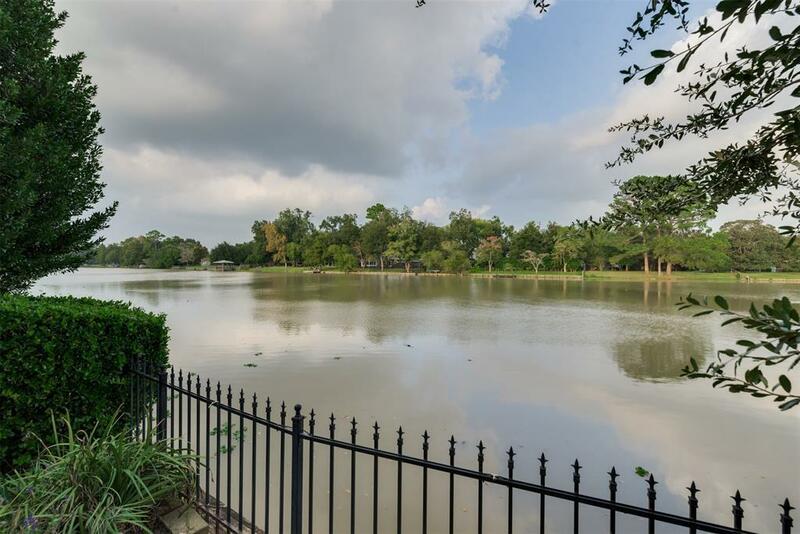 Minutes from Whole Foods & Sugar Land Town Square shopping & Restaurants. Easy access to US 59, Hwy 6 & US 90A.